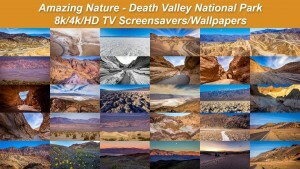 Meet our new and fabulous image collection of natural wonders. 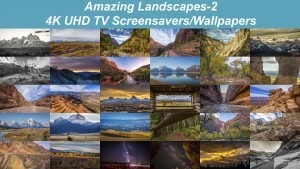 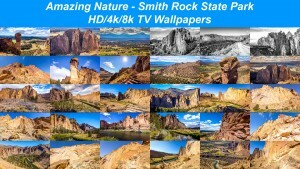 This TV screensavers collection highlights the most beautiful places in John Day Fossil Beds National Monument and it has been created specially for your HD/4K/8K TVs. 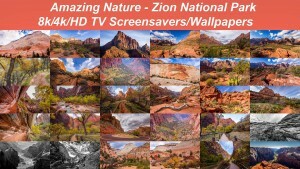 Turn your TV screen, as well as phone, tablet or desktop screen into a fabulous masterpiece! 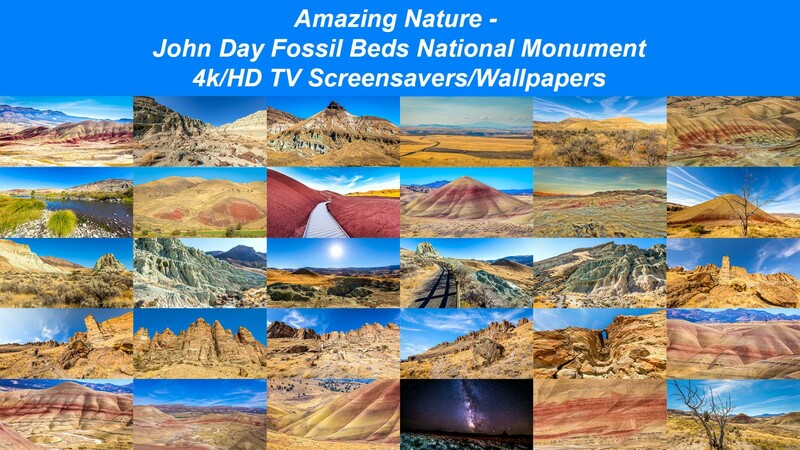 “John Day Fossil Beds National Monument” TV screensavers have been created for everyone who loves nature and its wonders that surround us. 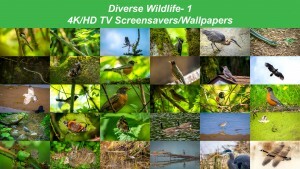 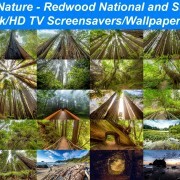 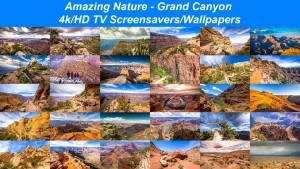 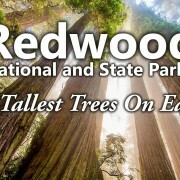 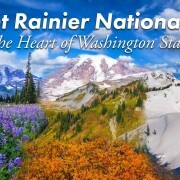 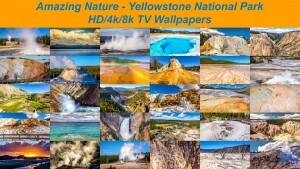 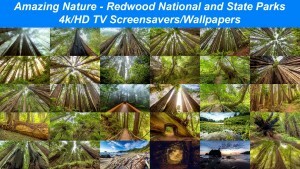 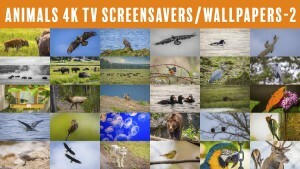 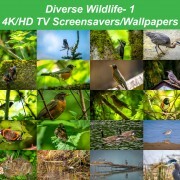 Enjoy vibrant nature images in fabulous 4K, 8K or HD quality on your electronic devices! 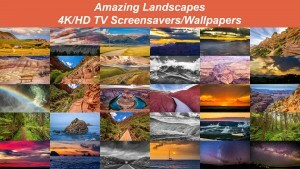 30 images in Ultra HD, 8K or HD quality are waiting for you.